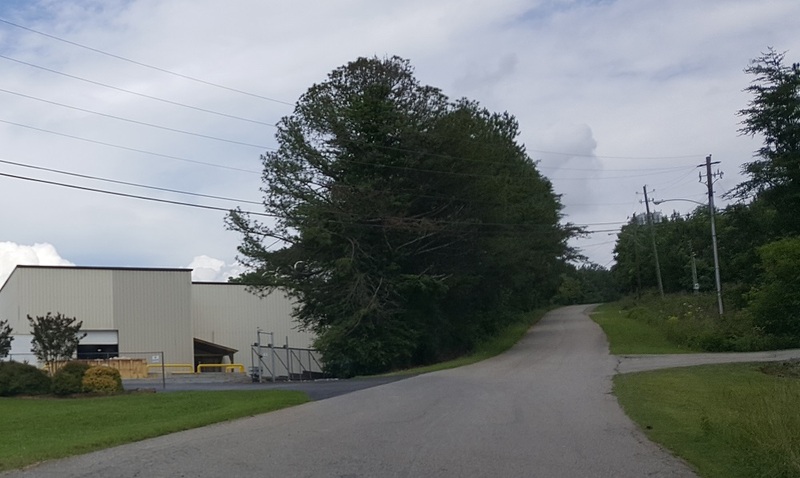 ELLIJAY, GA – With a emphasized focus on educational opportunity and advancement, a new facility is slated to begin construction soon in Ellijay. Some may not recognize Victory Circle (pictured) in Ellijay, which is located near the Maddox Drive and Progress Road intersection, but the campus offers a total twelve acres for site. The North Georgia Christian Foundation (NGCF) is pleased to announce a new venture at the Victory Circle location in Ellijay. The twelve acre site was previously the home of a 107,000 square foot manufacturing facility that was once used for carpet production. NGCF intends to repurpose the structure and name it the North Georgia Christian Center. It will be a multipurpose facility that will include areas for education, indoor and outdoor recreation, meeting space, and even a 10,000 sq. ft. auditorium. 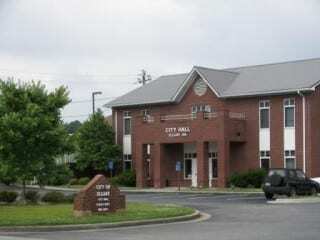 According to NGCF, a portion of the facility will be the new home of North Georgia Christian Academy, which is currently housed a few miles out 282 West. The goal is to make the facilities available to other groups on a short term lease basis as long as the use does not interfere with the school(s) usage and the uses comply with the standards established by the Christian Foundation which will own and operate the property. For instance, the three basketball/volleyball courts would make an ideal place for community tournaments, the large auditorium and community room would be a great space for large community events. In addition, the North Georgia Christian Center has interest in sharing space with a University satellite campus or Christian Seminary as they continue to expand educational opportunities in the community. The primary goal is for the Center to be a wonderful asset to our community and to honor God in all its functions and purpose! The remainder of the architectural design and the construction are slated to take about two years, with the facility being ready for occupancy in June, 2019. Though this project is in its extremely early stages, FYN does understand that the project planning has already begun and will continue to offer updates as available.